In the eyes of the beauty obsessed, there’s no such thing as too many visits to the new-arrivals pages of our favorite shopping sites. We may or may not even have a few bookmarks dedicated to such a pastime. (What can we say? We're obsessed!) After all, online shopping is the quickest way to satiate our wildest beauty cravings. This rings especially true when it comes to Ulta, the beauty mecca known for offering both prestige brands and drugstore products. Since we consider ourselves seasoned virtual shoppers, we thought we would share with you the recent fresh finds we’re dying to have shipped to our doorsteps. 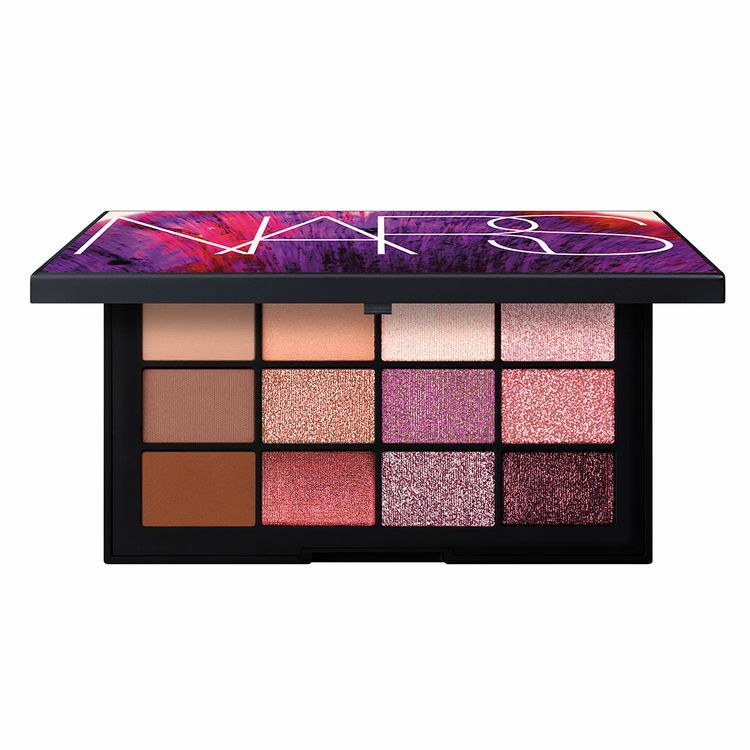 Keep scrolling to see the most recent arrivals at Ulta. Perricone MD specializes in barely-there products, as evidenced by its No-Makeup Foundation and No-Eyeshadow Eyeshadow, and has extended that range with its new subtly beautifying mascara. Think of it as more of a lash lift and tint rather than the inky volumizing formulas you're used to. The result is soft, lifted flutters for days when you want to wake your eyes up without committing to a traditional mascara. 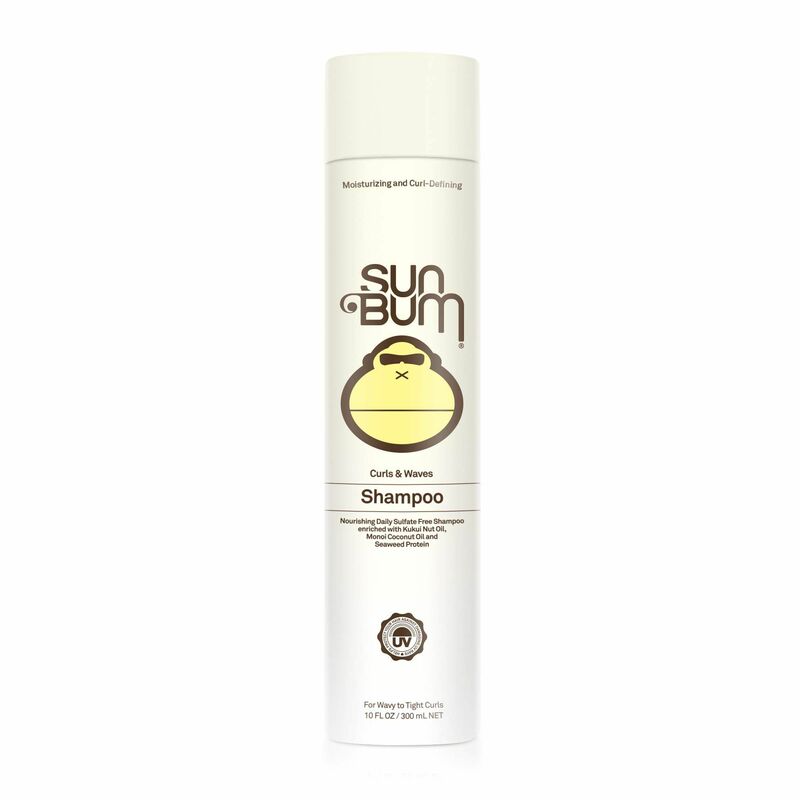 A shampoo that hails from the same brand whose specialty is sunscreen may sound like an odd foray, but it's actually quite smart—UV rays damage hair too, so Sun Bum created a curl- and wave-specific shampoo that nourishes dry hair and protects your spirals from frizz and breakage. Plus, it smells like coconuts, so you can channel beach-y island vibes from your shower stall. White bentonite clay transforms into an invisible root-lifter for intense volume. Just pump directly onto the scalp and give your roots a hearty fluff for 1960s Priscilla-Presley height. Shimmery shades of pinks and purples bordered by matte nudes and browns (for blending and dimension) are just the spring upgrade we've been looking for. 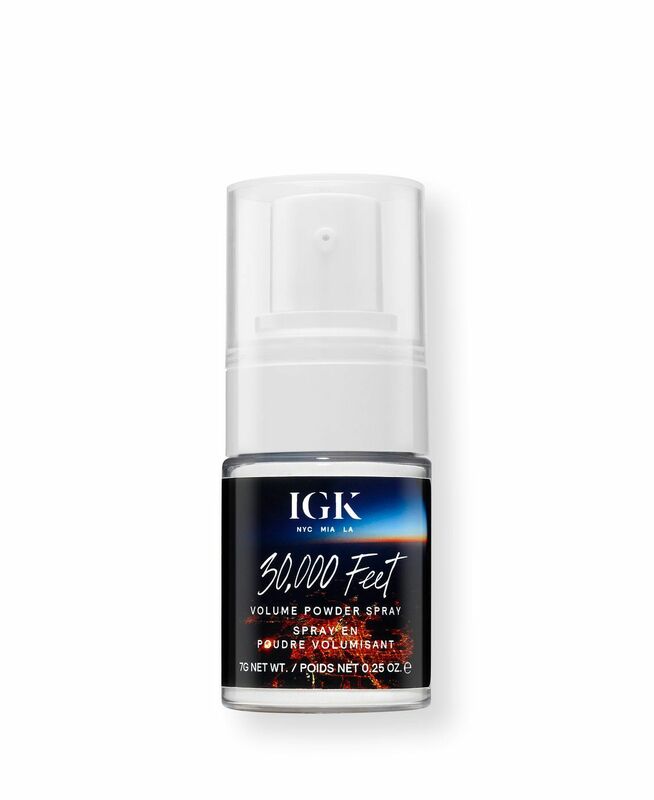 Apply the powders dry with a fluffy eyeshadow brush and layer for impact or add water to transform the pigment into a saturated eyeliner or all-over concentrated wash of color. This single-blade razor is so popular among Ulta shoppers that it's currently sold out (but you can join the email list to be one of the first to know when they're back in stock). 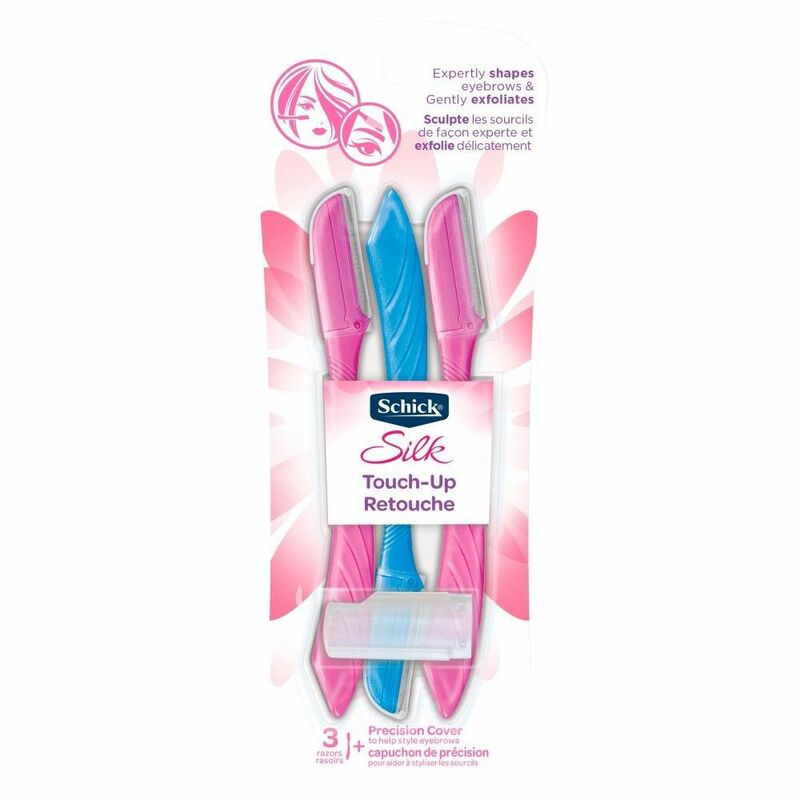 The guarded blade is perfect for removing unwanted upper lip hair or stray brow hairs in a few gentle swipes, or use it as a dermaplane tool to remove vellus and dead skin. 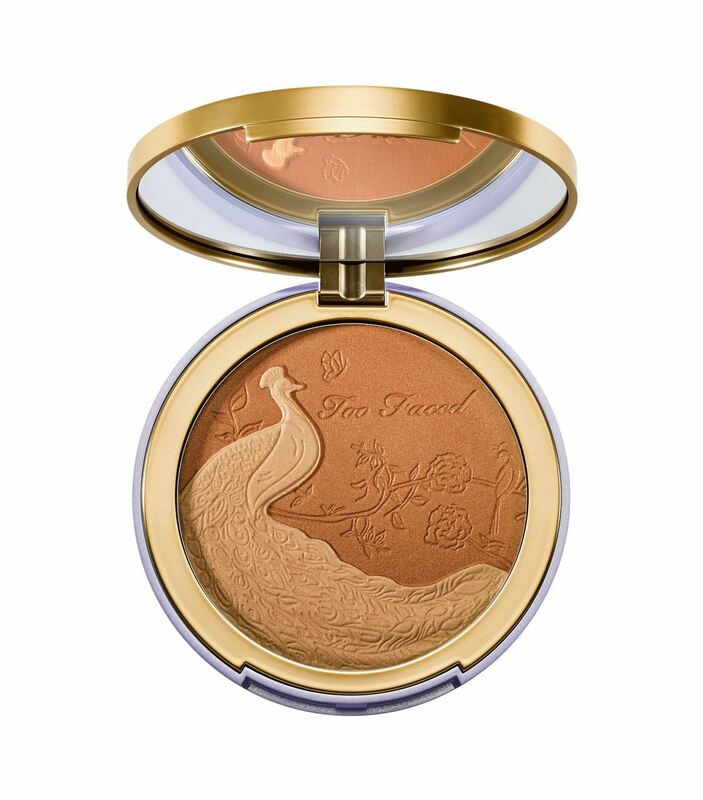 The ultimate warm-weather compact, Too Faced's new bronze-highlight companion sculpts and warms via the bronzer half and adds dimension and pretty sheen with the richly-pigmented gilded side. 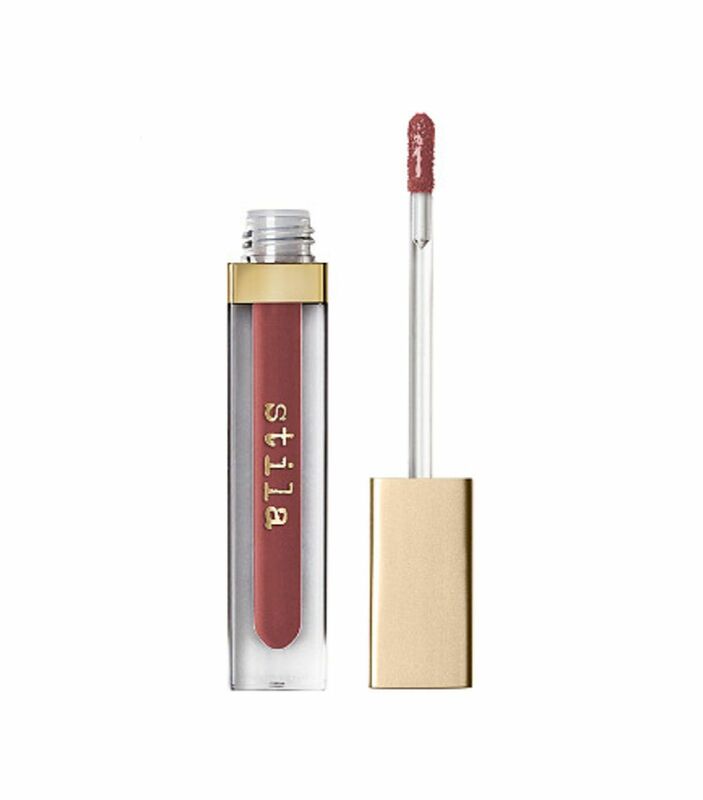 If you haven't yet experienced the creamy staying power of Stila's fan-favorite liquid lipsticks, it's high time to jump on the bandwagon. The brand's latest launch is a slightly pearlescent, high-shine gloss that actually plumps lips from the inside with hyaluronic filling spheres. Choose from 12 statement-making shades like black and vibrant fuschia. 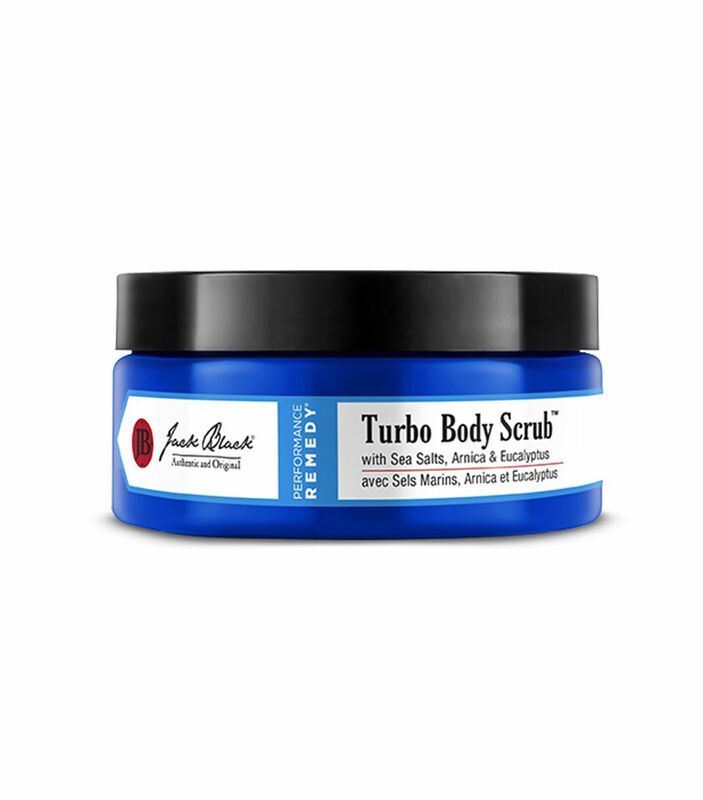 Jack Black's original Turbo Body Wash is a best-selling product (and a team Byrdie favorite! ), what with its gentle, soothing, cleansing blend of eucalyptus and arnica, so we're especially excited for this new epsom salt scrub iteration to wash away dirt and oils, buff away dead cells, and soothe sore muscles.